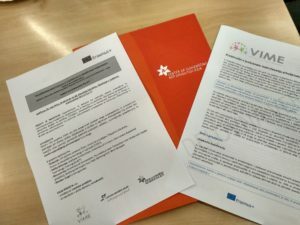 The Erasmus + VIME project is focused on the use of volunteers to add value to migrant adult language and literacy learning. 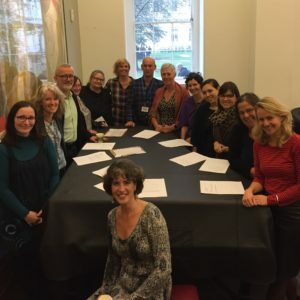 The project will provide guidance on the possible roles volunteers can play in the process of language learning, integration and participation in society. Volunteers in language teaching and learning come in different shapes and sizes and they fulfil various roles. For example, they may provide support as language buddies or classroom assistants, act as mentors and run conversation clubs among many other roles. 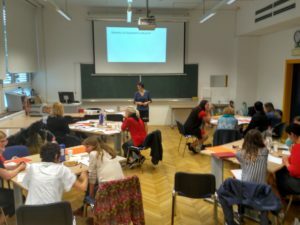 A model for the use of volunteers in migrant language education, outlining specific roles that volunteers can play and the associated competencies required for these, as well as mechanisms for co-operation between volunteers and professionals. Screening procedures for language learning providers to assist in finding suitable volunteers. Training modules that support volunteers in carrying out their specific roles and acquiring the appropriate skills. A guide for coordinators, professionals and volunteers on their respective roles, duties and the reciprocity between professionals and volunteers. Slovenia: UPI ljudska univerza Žalec and University of Ljubljana, Faculty of arts, Centre for Slovene as a second and foreign language. Great Britain: UCL Institute for education and ELATT Connected Learning. Netherlands: University of Amsterdam, ITTA (project leader), Het Begint met Taal and ROC West-Brabant. All of the organisations involved have experience of working within migrant education and the use of volunteers. The project ran for two years: from 1. 10. 2016 to 30. 9. 2018. 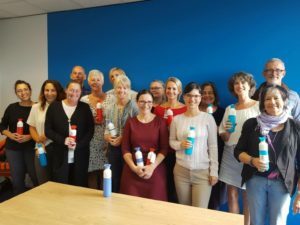 Last meeting of VIME partners on 6 and 7 September 2018 in Utrecht. 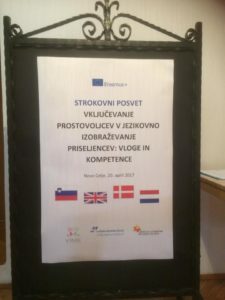 Centre for Slovene as a second or foreign language organised a multiplier event in Ljubljana on 22. May 2018, on which project results were presented and evaluated. 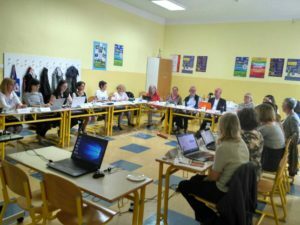 Meeting of VIME partners on 19 and 20 April 2018 in Žalec. Meeting of VIME partners on 27 and 27 October 2017 in London. 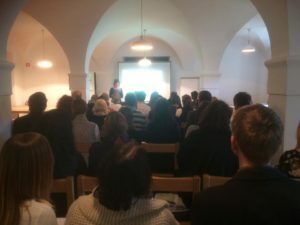 UPI – Ljudska univerza Žalec organised a multiplier event in Žalec on 20 April 2017. 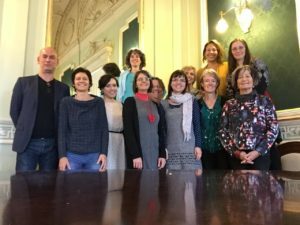 First meeting of VIME partners on 13 and 14 October 2016 in Ljubljana.